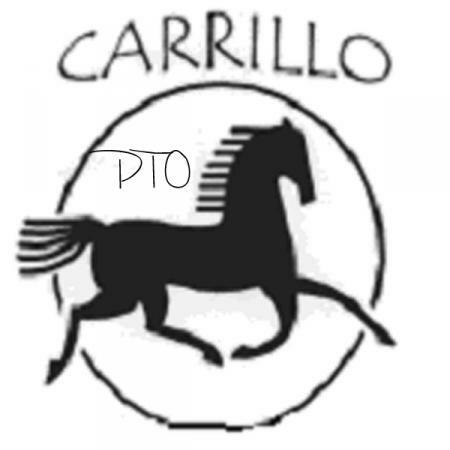 While Carrillo Elementary is a top-ranked school, we are a publicly funded school in a state that is consistently ranked with one of the lowest rates of governmental per-student-spending on education in the nation! With continuing budget cuts year after year, funding provided by our PTO is more critical than ever. 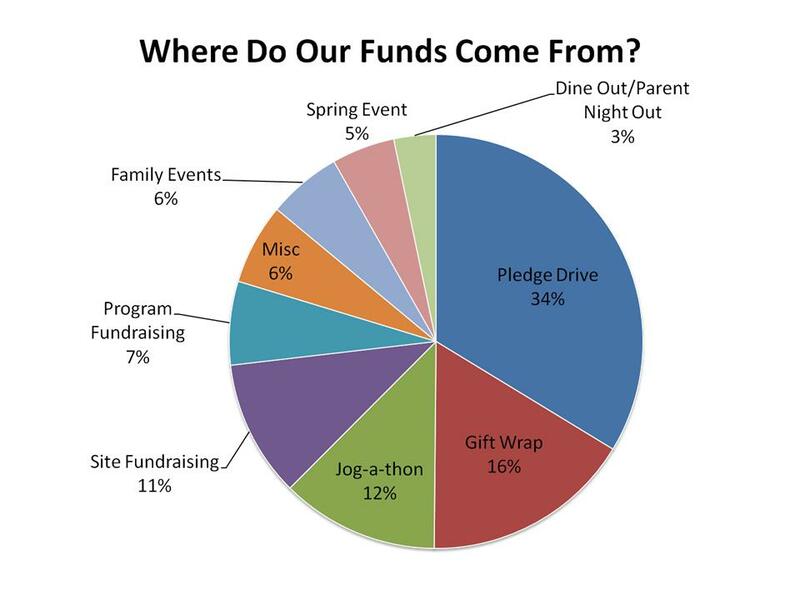 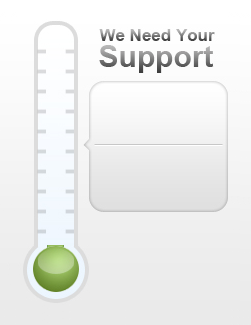 This year, the PTO is committed to contributing nearly $125,000 toward programs and supplies. What is supported by the funds we raise and where do the funds come from? Click on the images below to see. 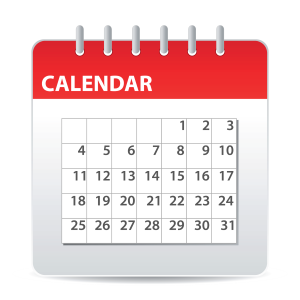 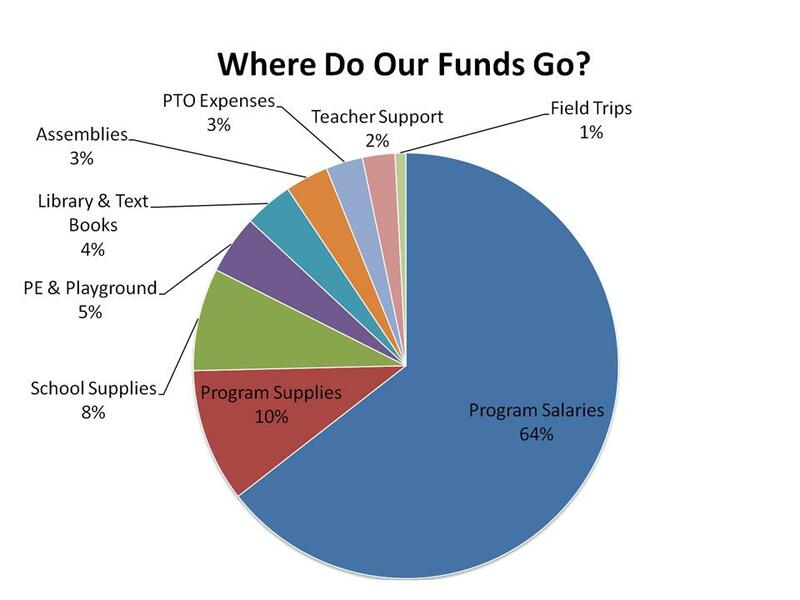 What are some of the Programs PTO Funds Support?